Rev. 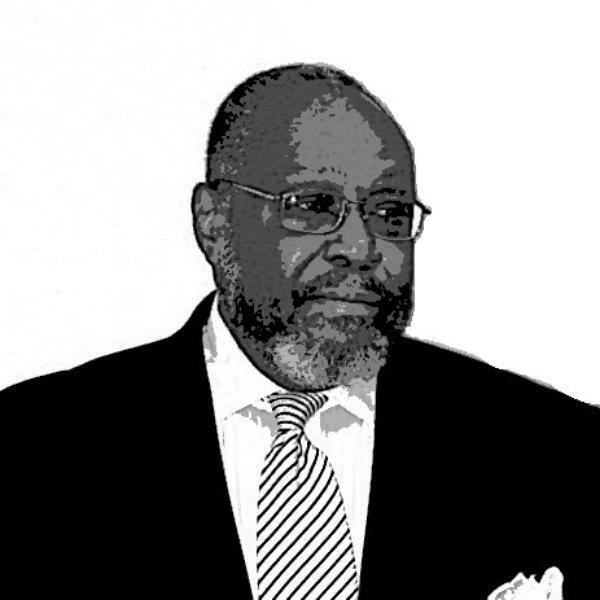 Gene C. BRADFORD, IS A MAN OF GOD with great EXPERIENCE AT HIGH POLICY LEVELS OF GOVERNMENT as a chief POLICY ANALYSIST and an ECONOMIST. AS A PASTOR, Rev. BRADFORD HAS A burden FOR PERSONS WHOSE ECONOMIC HOPE AND FINANCIAL SECURITY ARE OFTEN FRUSTRATED BY THE VERY DOCTRINE, FAITH SYSTEMS AND SOCIAL PROGRAMS THAT WERE MEANT TO EMPOWER THEM. IN this series of programs, Rev. Bradford uses his UNIQUE PERSPECTIVE to PROVIDE CRITICAL INSIGHT INTO THE ISSUES CONFRONTING us personally, OUR GOVERNMENT, SOCIETY, FAMILY, specifically focused on the ECONOMY TODAY. Joblessness, homelessness, suicides, depression, despair etc are resulting from the current economic crisis. What must a Christian do to manage the anxieties of these times? This is an analysis of socio-economic life in America today with an insightful unofficial report of the economy, society, government and religion. What is the role of the church in these selfish times? What does scripture say? How is the world intepreting this role? How does a Christian know a church is Word-based? Fraticide, incarceration, drug abuse, high mortality, Godlessness, hopelessness, despair: what is the matter with the young black man in America? WHat is happening to the black male? What is his role in the empowerment of the black family? What does Christ say about this?